Jill K - Matthews Equine Services, Inc.
Dr. Matthews has developed a unique and highly accurate system of diagnostic acupuncture for lameness discovery and treatment in horses! He has used this exceptional noninvasive functional procedure to effectively diagnose and treat other animals as well. Dr. Matthews' holistic "whole horse" approach combines the best of Eastern and Western Medicine to "reestablish" natural balance and soundness in horses. 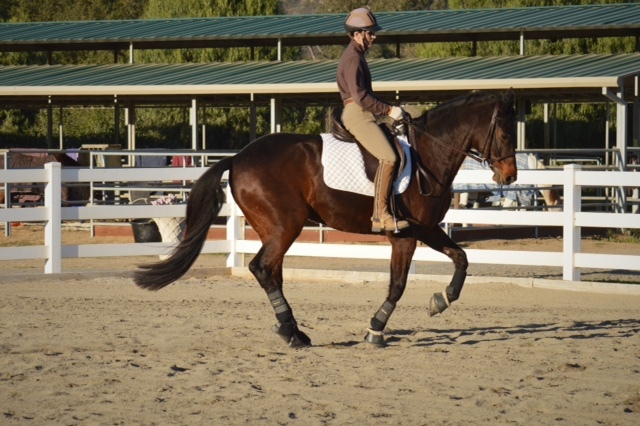 As a dressage trainer and rider, soundness and correct physical balance are vital to correct gymnastic development in horses. Dr Matthews has been my veterinarian for years, keeping all my warmblood dressage horses in optimum condition and form for training, showing or retirement-sound, healthy and happy!